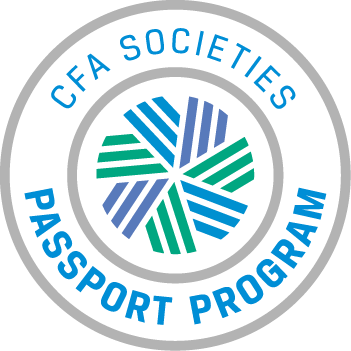 Join CFA Society Chicago and your colleagues for our first curling event! You don't need to have a medal, or any experience really, as a curling "master" will give brief tutorials. Event tickets include curling, snacks, beer, wine and soda. Make sure to dress warm as this event will be outdoors in the beer garden at Kaiser Tiger. Nonmembers are welcome to attend so bring some friends! *In case of bad weather and lanes are inoperable, networking event will still take place. Regular, Candidate, and Affiliate Members may apply function tickets as payment for Student-Member. Credit card required to guarantee ALL reservations except for reservations using Function Tickets. Day-of-event registrations accepted on-site only if applicable and space available. There is a $5 surcharge for walk-ins. Visa, MasterCard, American Express, Discover and Diners Club are accepted. Cancellations accepted until 5:00 pm, March 1st.